Review: Can Sky Blue's Service Really Help Fix Your Credit? After hours of research, poring over past customer reviews, and chatting with firm representatives, our #1 rated credit repair company is Sky Blue Credit Repair. Sky Blue hits on all 3 of the key things we look for in a reputable company: credibility, proven results, and a clear pricing structure. Have a look around, and you’ll quickly understand how rare it is to find a credit repair company scoring even ‘passable’ marks for their customer service, let alone ‘good’ or ‘great’. Sky Blue’s customer care team is consistently described as: friendly, prompt, professional, and knowledgeable. And there’s only one other company ranking in our top 5 (The Credit People) offering a satisfaction (or your money back) guarantee. Sky Blue’s is 3 months – a gamechanger. 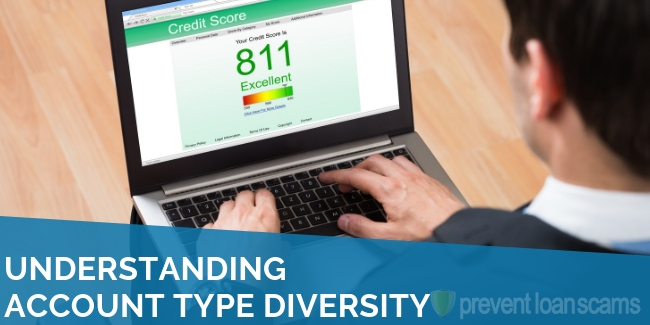 Our ensuing in-depth review identifies a few of the company’s Pros and Cons, what Sky Blue can and cannot remove from your credit report, and how long the process might take. We’ve already covered a couple of the major things we like about Sky Blue: customer service, and the 90-day guarantee. Sky Blue ranked #1 in our research of the best credit repair companies. PreventLoanScams.org ranks Sky Blue as having the best customer service in the credit repair industry. The firm holds an A+ rating with the BBB, totaling 59 positive reviews on the consumer watch group’s site (with 0 negative, and 0 neutral) at the time of this writing. Think most “free consultations” have strings attached? Not the case with this company. Reviewers have reported the company being up-front when a potential customer’s credit situation is not necessarily ‘bad enough‘ to require professional help. In these scenarios, the firm recommends certain steps the potential customer could take to alleviate their credit problems on their own (without paying Sky Blue a dime). How often do you find a company willing to forgo profit in order to genuinely help a potential paying customer? And, something we really like: the company has been known to call customers to notify them they would no longer be charged, as Sky Blue has finished their work. It’s difficult for a firm in this industry to offer a money-back promise at scale. For good reason: credit repair is a unique process from individual to individual. In order for a firm to offer this level of protection to its new & potential customers, the company must be confident it can handle even the most complex repairs. Sky Blue’s track record leaves little room to doubt their confidence. And, the length of the guarantee (90 days) is exceptionally generous. We asked if the company honors refund requests (in the even of customer dissatisfaction) for just the final month’s payment, or for the total balance paid to Sky Blue during a customer’s stay of 90 days or less. The answer: Sky Blue refunds all payments made, including the initial setup fee. We’re recommending Sky Blue because it’s a beacon of a company in an industry filled with pitfalls. However, in the event your credit situation doesn’t see improvement, the refund policy is a comfort you won’t be able to find among many other reputable credit repair companies. 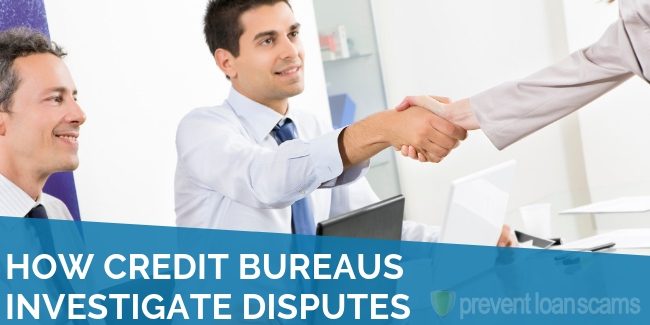 A representative with the company personally identifies items for dispute on your credit report. Many companies will require you do the hard and complicated work of identifying erroneous, or duplicate items on your credit report yourself. Sky Blue does this for you, and aims to find even the most subtle of inquiries. Sky Blue files disputes with the 3 major credit reporting bureaus without your intervention. Disputing each inquiry yourself, while possible, can be a time-consuming and difficult process. Even more-so for complicated repair cases. Sky Blue does the heavy-lifting for you, and will include your contact information for each dispute. Meaning: you receive the direct responses from the credit bureaus, at no additional charge. Rather than having to wait on a company representative to forward the notices to you. Sky Blue works at an exceptional pace. The company will dispute up to 15 inquiries (five per bureau) every 35 days. This is one of the quicker rates in the credit repair industry, putting you back on the path to your financial goals in shorter order. 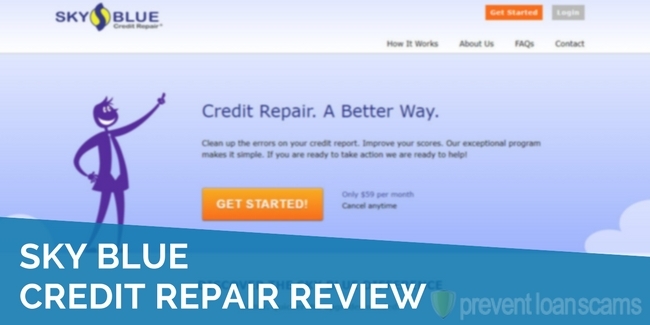 Sky Blue helps customers find ways to improve their reports, and boost their credit scores. Lenders are often looking for specific items on your credit report, like delinquencies & missed payments, or the age of your credit history. Sky Blue will help you find those things, and help you remove the ones that are negative. While the content in your credit report is important, many financial institutions only look at your score and nothing else. Sky Blue’s specific suggestions help you take action immediately. Most firms are known for sending ‘form mail’. In this case, every letter they send to a reporting bureau looks identical from customer-to-customer. Sky Blue customizes its correspondence, disputes & re-dispute letters, based on your situation for all three major credit bureaus. The service itself is $79/month. Simple enough. Update: As of early October 2018, Sky Blue now includes all credit report, FICO score & credit monitoring services in your membership. They’ve officially done away with the below mentioned “Additional Costs”. Good job, Sky Blue. $39.95 for the first credit report (required for an evaluation), then $39.95 for each additional report (if necessary) during your stay with the company. $14.95 billed monthly for their ‘Credit Monitoring‘ service. This includes your first credit report pull. Any additional required pulls would be included at no additional charge. We wish the first credit report pull was included in the basic membership price. In fact, it’d be great if all of the report pulls were 100% free. But, they’re not. We recommend new customers go with the monthly ‘credit monitoring’ service. 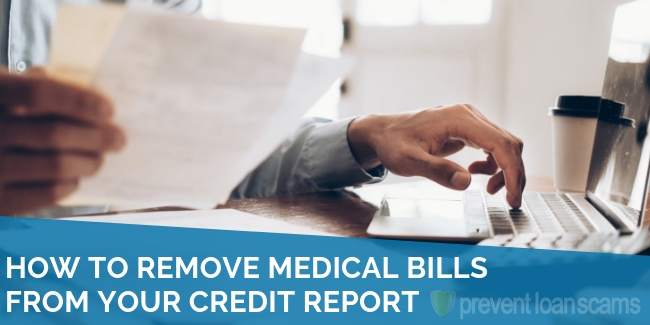 It’s very likely you’ll need multiple report pulls during a credit repair program, if for nothing else than to observe potential improvement in your score. Say what you will, but most other well-known companies in this industry have a much more visually-appealing web presence. We wouldn’t fault potential customers for picking another company based solely on web design (assuming they performed no additional research). Sure, a fancy website doesn’t necessarily mean an agency provides an exceptional service. However, when you’re competing with firms like Lexington Law & CreditRepair.com with major marketing budgets, an agency like Sky Blue should be expected to put their best design-foot forward. After all, which orange are you going to pick in the produce aisle – the one with a couple brown-ish dents, or the pristine gem sitting right next to it? Don’t be told otherwise – you CAN DIY credit repair. Hiring a credit repair agency is a means for cutting back on hassle & potential headaches, but is not a requirement for successful repairs. Sky Blue strives to take the confusion and difficulty out of the process. That is worth the price for many, but not all. Looking at customer reviews for any company can be a touch-and-go game. Know of many people who log-on to review a company they had a great experience with? It’s generally the other way around. That said, Sky Blue has some great reviews and an A+ rating with the Better Business Bureau, so they appear to be doing something right. Many customers of Sky Blue have logged on various review portals to share their experience working with the company and overall, the reviews are positive. One customer noted a common refrain; his time is valuable to him, so to take hours each week to comb through their credit report was a nonstarter. A customer in Philadelphia noted that customer service was great and the representatives were very knowledgeable. Most importantly she never felt like she was being “pushed around.” This is critically important at a time when a credit repair company may be necessary. Some users did report issues, however. The company’s BBB profile displays two complaints, which deal with a lack of communication from the company and what appears to be false advertising. On another site, a user reported that he did not believe the service was valuable because consumers could (possibly) do the work themselves. When to Use Sky Blue? Deciding when to use a credit repair company can be a difficult decision. It involves walking a fine line between paying for a service that may help at a time when it may be difficult to do so. The best time to give Sky Blue a call is after you’ve done a bit of your own research. Sit down and take a hard look at your credit report – are there lots of errors or items that shouldn’t be there? If so, and you value your time (and in some cases your sanity), contact Sky Blue and see what they can do for you. At best, you can repair your credit. At the worst, you won’t do any harm, will become better informed and will get your money back. It’s important to take a look at what Sky Blue can do to repair your credit, and what it can’t. Having appropriate expectations before engaging any credit repair company is critical. False Debts/Accounts. If a company reported a debt that you don’t owe or opened an account in your name that isn’t yours, it shouldn’t be on your credit report. False Inquiries. An inquiry can’t be on your credit report more than once, Sky Blue can help you remove any additional inquiries. Accounts Older than Seven Years. Accounts that are past due or in collections can only be on your credit report for seven years – after that, they must be removed. Bankruptcies & Tax Liens. If you had to declare bankruptcy or have an unpaid tax lien, they must come off your report in ten years. Actual Debts. Debtors are required to show evidence that you owe a debt. If they can do that, generally you cannot have the mark removed from your credit report. Actual Inquiries. Same as above, if a company can show that you did give them permission to pull your credit, they are permitted to do so and are permitted to report that activity. There’s nothing saying you can’t try to dispute actual debts or inquiries. Companies are required to provide evidence that you owe a debt or gave authorization for the inquiry. If they cannot do this, you could have the item removed from your report. How Does Sky Blue Repair Your Credit? With all of these items, Sky Blue Credit Repair can help you navigate a very complicated area and help you get back on track. Let’s talk a bit about how Sky Blue actually accomplishes that. Companies who give you credit are required to report your payment activity to the three major credit bureaus. Other companies who are considering issuing you credit can then adequately assess if it is appropriate to extend it to you. 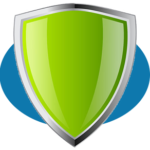 Sky Blue Credit Repair will sift through your credit report, line-by-line, and flag items for you to dispute. Then, they will submit dispute letters on your behalf. 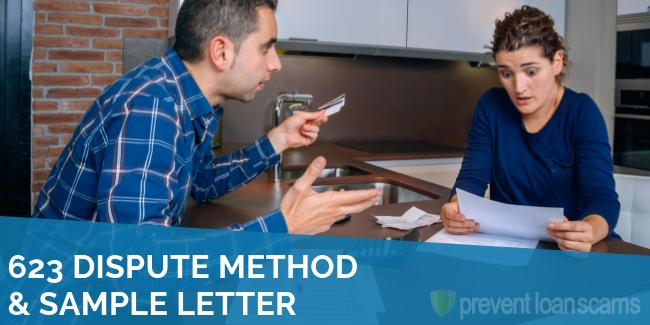 These letters inform the credit bureaus that you do not believe the item should appear on your report. How Much Does Sky Blue Cost? Of course, the most important question is: how much does this cost? $79 per month gets you everything that Sky Blue Credit Repair offers. Couples pay $119 per month (the couples’ discount). You will have to pay for a three-bureau credit report on your own. Sky Blue works with several partners to offer to either a one-time fee ($39.95 per pull) or monitoring service for your credit report ($14.95/month) All Credit Report related fees are now included with your membership. First, you’ll sign up through their website with basic information. You’ll get some simple instructions to follow on how you can get a three-bureau credit report, and forward it to them. 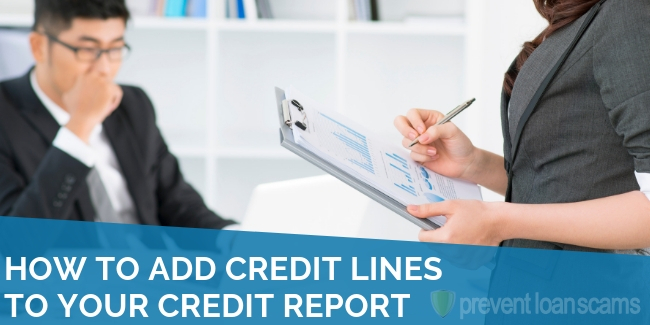 After Sky Blue receives your credit report, a representative will conduct a line-by-line review. The rep will identify any derogatory marks on your report, as well as any questionable looking items that may be to your benefit to dispute. The results will be emailed to you in an easy-to-read format. 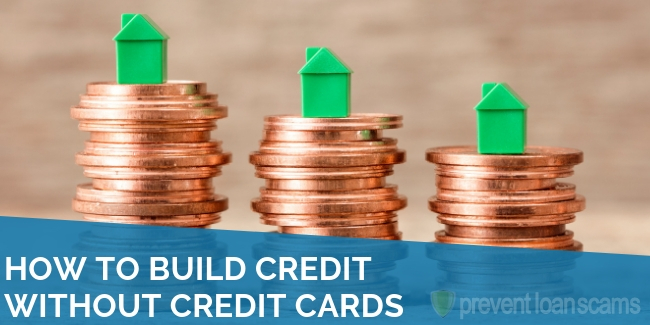 Additionally, Sky Blue will send you an email with some simple ways to build your credit score. These could be suggestions as simple as opening a new credit card account or more regularly using accounts you already have. Finally, after you identify items for dispute, Sky Blue will challenge the items on your behalf to the three major credit bureaus. They will use your contact information so you can see the responses in real time. The company will also send customized re-dispute letters if the items are not changed. So, what can you expect at the end of your time with Sky Blue Credit Repair? 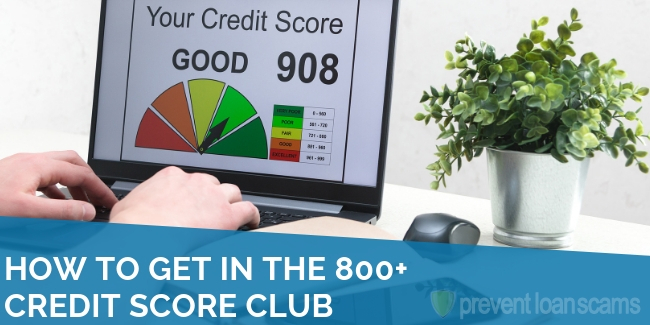 First, the disputes and suggestions provided by Sky Blue will result in a cleaner credit report and an overall increase in your credit score. This can take some time, but many of the reviews have reported results within a few weeks or months. On the other hand, Sky Blue may not be able to successfully remove items from your credit report. In this case, you will not have done any harm to your credit. And, you’ll be able to take advantage of their money back guarantee. Sky Blue Credit Repair is a comprehensive, easy-to-use, and fee-based credit dispute service headquartered in Boca Raton, Florida. It operates in all 50-states and the District of Columbia helping consumers straighten and strengthen their credit report. Does Sky Blue Offer a Guarantee? The company offers a 90-day 100% money back guarantee. Sky Blue will refund the entire price paid if, for any reason, the consumer is not satisfied with the service. Is it Possible for Deleted Items to Reappear on Your Credit Report After Working With Sky Blue? It’s important to remember that deleted items from your credit report can be reinserted. Also, items can be removed if they are expired, incorrect, or duplicate. So if the items do not necessarily meet these guidelines they can be reinserted. If they are, the credit bureau must explain to you why it reinserted the item within five days. How Long Does the Company Take to Repair Your Credit? The amount of time Sky Blue takes to repair your credit really can vary on your credit report and how long it takes for each credit bureau to respond to your disputes. The company is able to dispute 15 inquiries (five per bureau) every 35 days. That’s very quick. Additionally, it’s important to remember the responsibility of ensuring the process goes quickly falls somewhat on your shoulders, too. Reviewing documents and answering correspondence from the firm in a timely manner is critical. The company does offer a couples discount for $119, a savings of $39. The discount does not require legal marriage; simply living and paying together qualifies for the couple discount. Unfortunately, a service member discount is not available. What are Sky Blue’s Hours? Sky Blue is ready to help 24 hours a day, seven days a week through their online form. Company representatives are also also available via phone. What is Sky Blue’s Phone Number? How to Cancel Your Sky Blue Membership? Simply call and cancel any time. Sky Blue will refund your money if you are dissatisfied & still within the 90-day refund window.